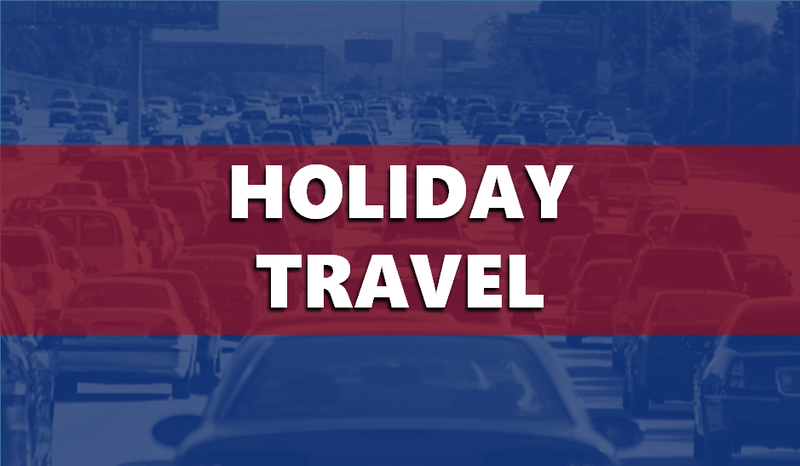 AREA WIDE -- AAA projects 54.3 million Americans will journey 50 miles or more away from home this Thanksgiving, a 4.8 percent increase over last year. The 2018 holiday weekend will see the highest Thanksgiving travel volume in more than a dozen years (since 2005), with 2.5 million more people taking to the nation’s roads, skies, rails and waterways compared with last year. Google has published a report on the best and worst times to travel this year. In our region, Google reports the best time to depart before Thanksgiving is Wednesday; bright and early at 3 a.m. The worst time will be this Wednesday at 3 p.m.
After the holiday, 4 a.m. Friday will be the best time to travel while Sunday at 3 p.m. will be the worst.